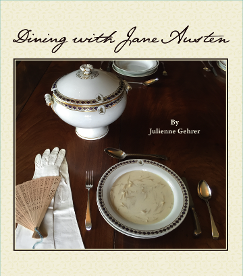 the difference less by disordering my Stomach on Bath Bunns..."
From like-minded Janeites to curious cooks, readers are encouraged to correspond. Please don't wait for the two-penny post—submit your inquiry today! Kindly wait patiently for a response as we may be re-reading Jane Austen, perusing period cookbooks or adapting recipes. Your society is indeed welcome.